Many conflict transformation initiatives acknowledge and engage three levels of human existence: cognition (thinking), affect (feeling), and behavior (acting). For many decades, the fields of conflict resolution and transformation have used these three levels to address conflict challenges in settings that range from organizational life to global strife. the realm of wisdom (knowing) into the conversation. Through wisdom, we develop a clear and sustainable vision of what we seek for ourselves, our communities and the world. This vision enables us to stay committed to the conflict transformation process even during periods of intense conflict, when we are at highest risk of being pulled into the cycle of conflict and distracted from our transformation work. Wisdom may be developed and cultivated using a practice called mindfulness. Mindfulness enables us to develop and cultivate new perspectives including complexity, interconnectedness, and courage, each of which assists us in transforming protracted conflict in our lives and communities. In this session, participants will be introduced to the foundations of wisdom-based conflict transformation. Beginning and advanced mindfulness practitioners are welcome and encouraged. Dr. Jennifer Goldman-Wetzler is an organizational psychologist and founder of Alignment Strategies Group, a NYC-based firm that consults to senior leaders in a wide range of industries, including global corporate, non-profit and governmental organizations, on issues of conflict, negotiation and organizational change and renewal. 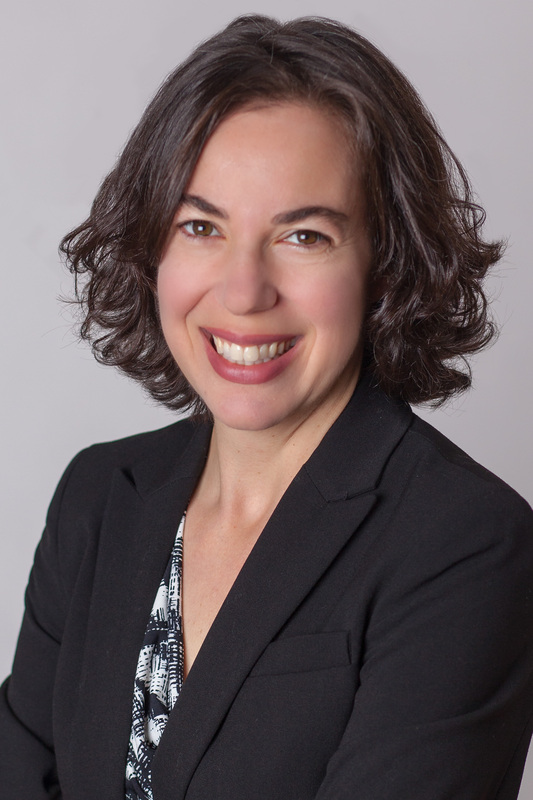 Jennifer is also an Adjunct Professor in the Department of Organization and Leadership at Teachers College, Columbia Univeristy and an executive coach with the Program on Social Intelligence at Columbia Business School. She is the author of Emotions in Long-term Conflict (Lap Lambert Publishing, 2014) and has written articles and chapters on leadership and conlfict in various publications including Chief Learning Officer Magazine, International Journal of Conflict Management and The Handbook of Conflict Resolution: Theory and Practice. For more information please visit www.alignmentstrategiesgroup.com.